With the iPhone 5 release date just over a month away, speculation surrounding the iPhone 5 features we’re likely to see in Apple’s next-generation smartphone is growing by the day. While Apple has been characteristically tight-lipped about the upcoming iPhone 5 launch, more information appears to have been leaked about the new iPhone than perhaps for any other product in Apple’s recent history. To bring you up to speed on what to expect in September, here’s a total roundup of everything we think we know so far about the iPhone 5. Given the diversity of sources providing rumors about the next iPhone, there has been surprising consensus amongst reports regarding the physical appearance and design of the iPhone 5. Initial detailed design schematics hinted at a taller device with a larger 4-inch screen, information which was subsequently backed up by image and video leaks. 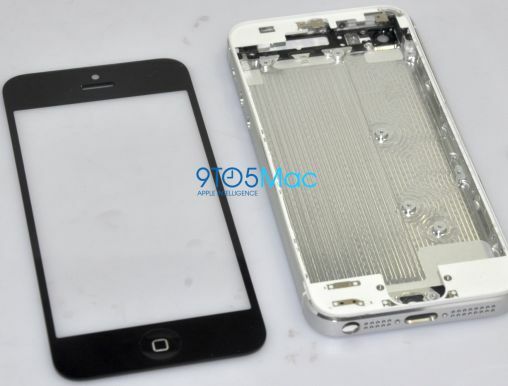 High-quality machined iPhone 5 backplate and casing parts confirmed the earlier reports, and more recently, a fully assembled unit has appeared – reportedly smuggled out of a manufacturing plant. 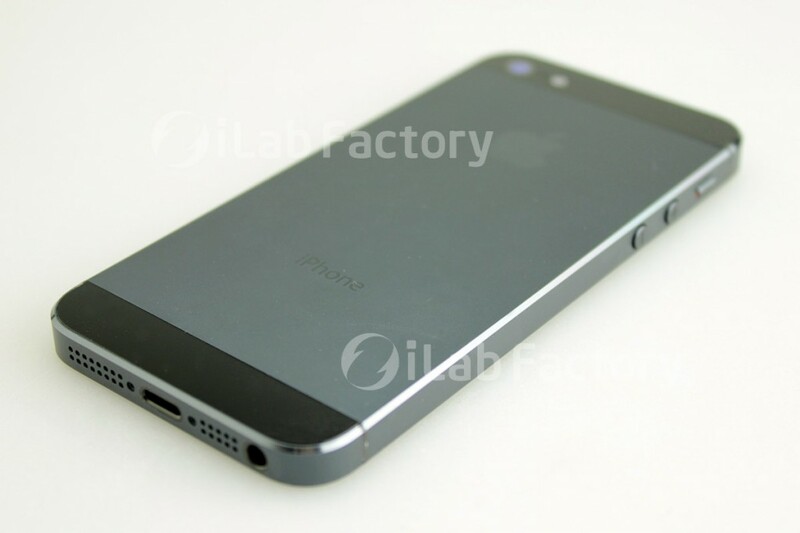 The leaks all suggest that the iPhone 5 will come in a unibody aluminum design, with a two-tone rear case and will be available in both black and white. The increase in length of the iPhone 5 has been made to accommodate the 4-inch larger screen, but this change in dimensions means that the iPhone 5 will be the first iPhone to adopt a 16:9 aspect ratio. The iPhone 5 display will undoubtedly feature retina level resolutions, and may adopt Sharp’s IGZO technology allowing for improved display performance and better battery life. With a number of Android 4G smartphones already leading the way, it’s widely expected that one of the big iPhone 5 features will be 4G LTE connectivity. The only potential downside to 4G will be battery life, which is a known issue with some 4G phones. However the iPhone 5 is going to be a larger device than the 4S, and should allow for a bigger battery. Additionally, the improvements noted in display technology will assist in reducing power consumption – despite the bigger screen. All reports, prototypes and leaked photos so far point towards the adoption of a smaller dock connector on the iPhone 5. The rumored “Mini Dock” is said to have between 8-pins and 19-pins and is set to become the new standard across all Apple mobile devices, including the upcoming iPad Mini and iPad 4. While the move to a new dock will offer a number of benefits, some consumers will undoubtedly be frustrated by the fact that the new iPhone will lack compatibility with all existing 3rd party iPhone accessories and peripherals. However, an adapter will likely be released concurrently with the iPhone 5 to address this issue. The iPhone 5 will come preloaded with iOS 6, which was revealed at the WWDC earlier this year. 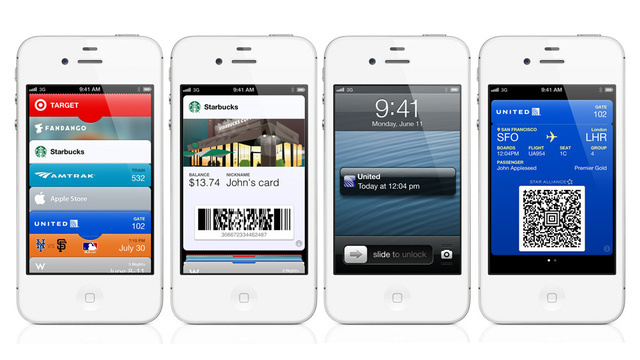 iOS 6 will feature a host of upgrades to existing apps like Safari, Siri and Mail, as well as native Facebook integration, but perhaps the most exciting new app will be Passbook – Apple’s answer to the digital wallet. Apple also have plans to implement their own mapping software to replace the standard Google maps application, with reports suggesting that the iOS 6 app will feature advanced 3D mapping software. Most of the ‘big’ iOS 6 improvements have already been announced, but we’re likely to hear more about iOS 6 as the iPhone 5 release date approaches. Despite rumors suggesting NFC would make an appearance on the next iPhone, it’s probably one of the iPhone 5 features we’re least likely to see. 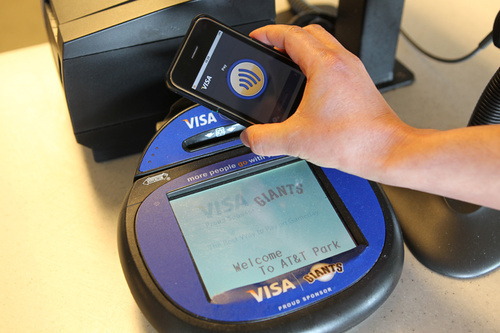 NFC (near-field communications) would allow for wireless payments to be made from your iPhone – seemingly a perfect fit for the already-announced iOS 6 Passbook app. While Apple certainly has engineers working on the technology, Apple will make the decision to include NFC in the iPhone 5 based on whether or not the market is ready for it, rather than technological capability. There has been a lot of speculation about the iPhone 5 release date, but the best information we have to far came by way of a report from iMore which suggested that the iPhone 5 and the iPad Mini would both be announced on September 12th, with first availability of the devices less than two weeks later. Despite being less than the usual 12-month refresh cycle that would have placed the iPhone 5 release date in October, the September launch makes sense from a marketing perspective. iPhone 4S sales have already seen a slump in the last quarter, with consumers starting to hold out for the upcoming iPhone 5. 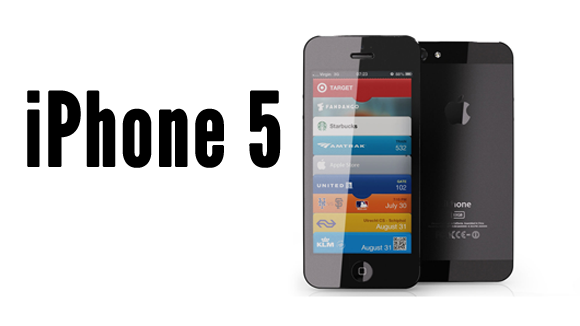 One thing’s almost for certain – the iPhone 5 will not be called “the iPhone 5”. Just as we saw a shift away from numerical naming with the “new iPad” rather than the iPad 3, we’re guaranteed to see a similar strategy with the new iPhone. What iPhone 5 features are you expecting to see on launch-day? Are the predictions of a September 12th iPhone 5 release date accurate? Share your thoughts in the comments below.